Microsoft released an out-of-band patch over the weekend to disable Intel’s buggy Spectre variant 2 microcode fix. 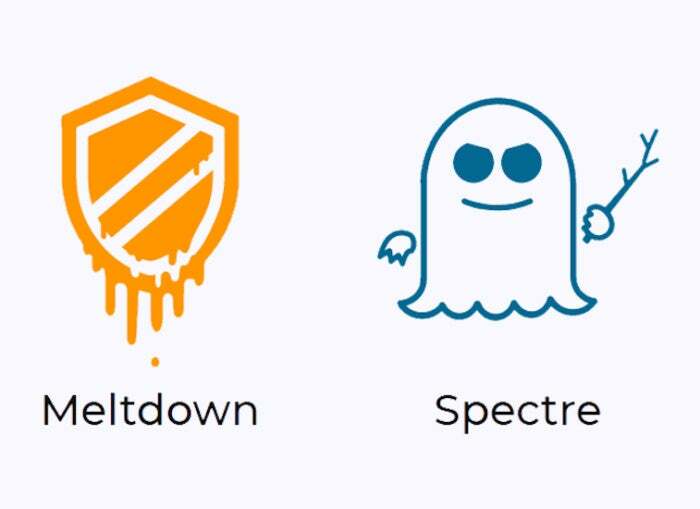 After the world learned of Meltdown and Spectre, it took Intel some time to get around to releasing patches. The fixes were “garbage,” Linux creator Linus Torvalds said in a rant. Intel at first mentioned that its firmware updates were causing some reboots, but it admitted last week that the fixes were a buggy mess, causing systems to restart for no good reason, and have other stability issues. While Intel tests, updates and deploys new microcode, we are making available an out of band update today, KB4078130, that specifically disables only the mitigation against CVE-2017-5715 – “Branch target injection vulnerability.” In our testing this update has been found to prevent the behavior described. For the full list of devices, see Intel’s microcode revision guidance. Microsoft offered another Spectre Variant 2 option, one meant for advanced users because it deals with manually disabling and enabling mitigations via changes in registry settings. 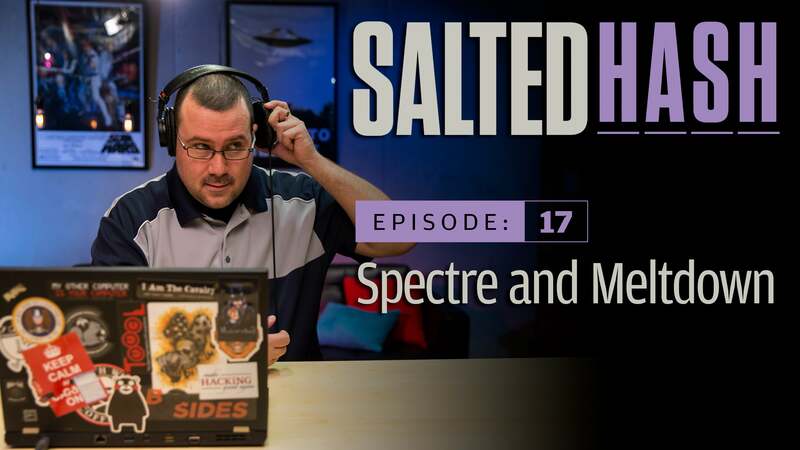 As of Jan. 25, Microsoft said there were no known reports of attacks using Spectre variant 2. It recommended re-enabling the mitigation against that variant as soon as Intel is sure the “unpredictable system behavior” has been resolved. As you likely remember, Microsoft immediately rushed out patches to mitigate Meltdown and Spectre; however, those fixes were also buggy and caused system instability. In response to mass complaints of Windows crashing to a BSOD, Microsoft hit the brakes and stopped rolling out the “fixes” to AMD devices. Over the weekend it came to light that Intel notified Chinese companies of the security flaws in its chip before it told the U.S. government. The Wall Street Journal reported that it was a “near certainty” that by Intel warning a small group of Chinese firms about the flaws in its processor chips, the Chinese government knew because it monitors all communications of Chinese tech companies. This gave China the opportunity to exploit the flaws before the U.S. government even knew about them. At this time, experts have seen no evidence to suggest the information was used to launch attacks.